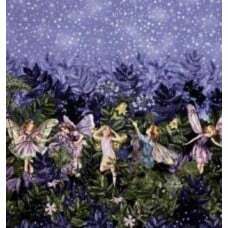 From The Estate of Cicely Mary Barker and licensed to Michael Miller, this cotton print features gli.. 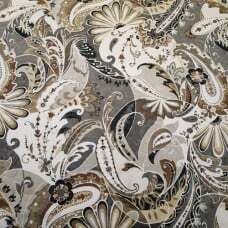 This is a beautiful design featuring charcoal and natural toned detail of large modern floral like m.. 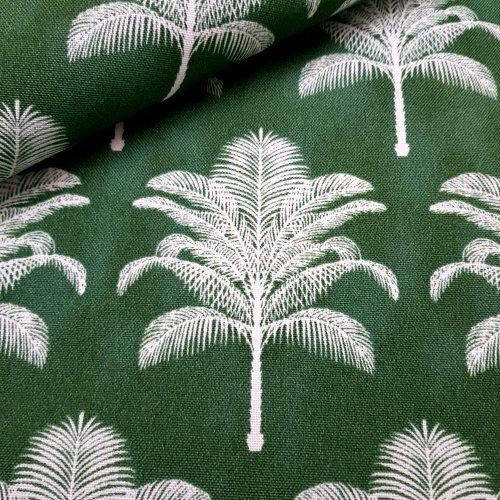 This great designer indoor and outdoor fabric is perfect for outdoor settings and indoor living areas (durable fabric and very family friendly). Ideal in sunny rooms. 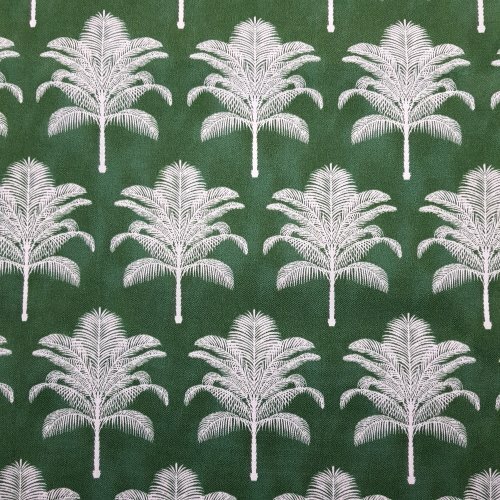 This fabric is a great design that is perfect in a variety of applications. It has a stain resistant and oil and water repellent finish. A design of exceptional style and quality. 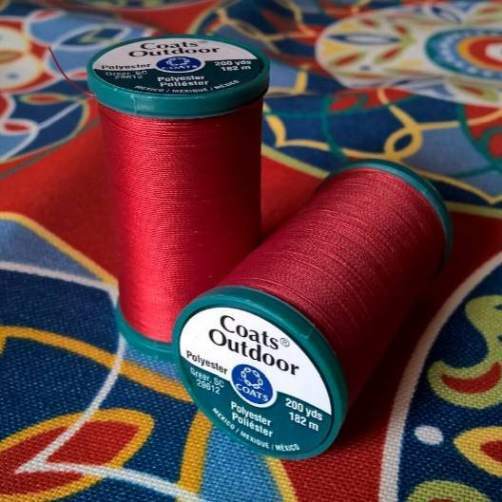 Suitability includes: Upholstery- indoor and outdoor settings, furniture pieces; Soft furnishings -cushion and slip covers, chair pads; table top applications - placemats, tablecloths, table runners, aprons; Accessories - carry bags, beach bags, and outdoor home decor. 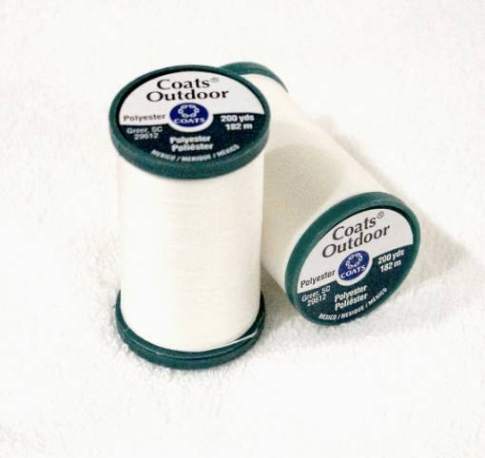 We recommend using our quality outdoor sewing thread to sew your fabric- made specifically for outdoor endurance. 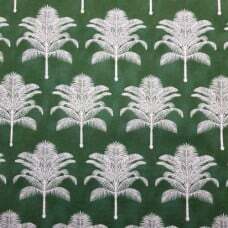 Colours: includes emerald green background with white palm trees. Trees approx 12cm tall, 10cm wide. 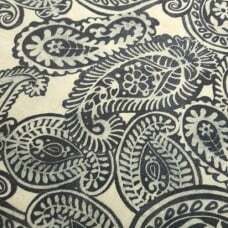 Eg: 1.8 metres(180cm) of fabric: 180 divided by 45 = 4 units (ADD 4 TO CART). 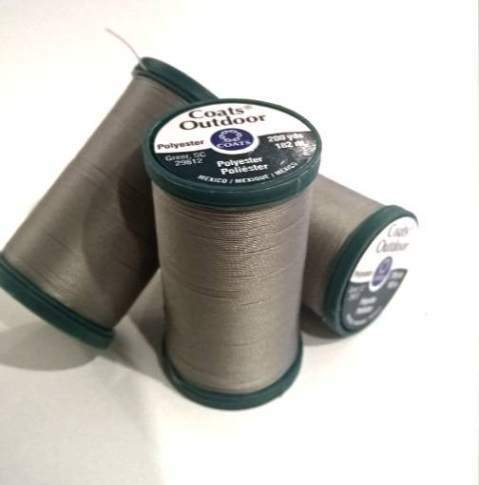 18 metres (1800cm) of fabric: 1800 divided by 45 = 40 units(ADD 40 TO CART). Care Guide: Wash in cold water and air dry. 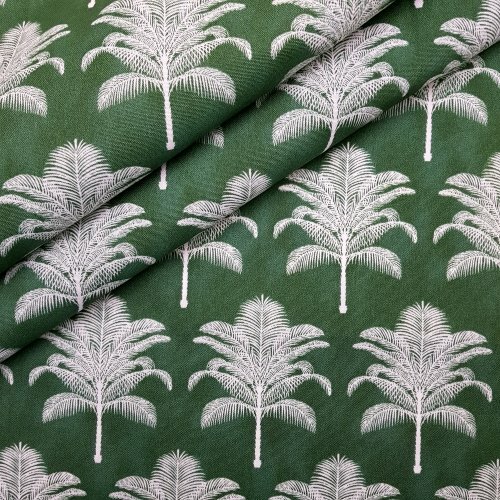 This great designer indoor and outdoor fabric is perfect for outdoor settings and indoor living a.. 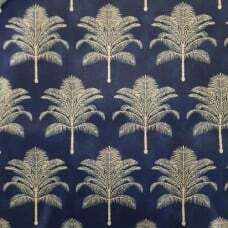 This Home Decor designer indoor fabric is perfect for creating a beautiful tropical feel that is ..